Recently, I'd noticed that my hair was beginning to look a bit lank, lacklustre and felt quite dry, as it is just so long and has suffered years of abuse from heat. Cutting back on using heat to style my hair, washing it as little as possible and using really nourishing hair products was my plan of attack. On my hunt for the best products, I ventured into the unknown realm of Redken. Previously, I had only heard great things about this brand and wondered why I had (stupidly) not dipped my toe into their waters. 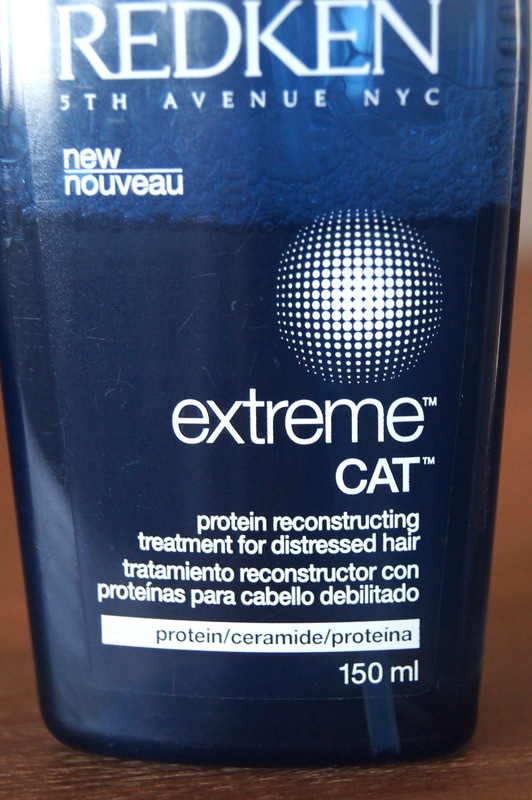 Along with the All Soft Spray, I also went for the Extreme CAT Protein Reconstructing Treatment. This spray claims to help to restore the lipid layer of hair and resurfaces the cuticle, restoring shine. Amino acids and protein within the formula, target structural repair, whilst IPN and a Fortifying Complex have strengthening benefits for healthier, shinier locks. After shampooing my hair, I squeeze as much water out of it as possible and liberally spritz this all over the lengths of my hair. At least 5 minutes later (I try to keep this is for as long as possible), I add my conditioner, leave to soak for a few minutes longer and then rinse. Initially when I've rinsed it out, my hair doesn't feel particularly different, compared to after my usual deep conditioning masks. This product works from the inside out, so don't expect your hair to feel as silky as it would with usual conditioning treatments; you definitely need to use conditioner after the treatment spray. However, once my hair has dried, either naturally or blow dried, my hair feels significantly stronger, more resilient, softer and looks healthy and glossy. Usually, when my hair is wet, it can be a struggle to detangle it, but after using this wonder product, any knots come out without too much effort. My hair also doesn't break off as much, since using it. I love that Redken have a colour coded packaging system, so that it's easy to differentiate between the brands different haircare lines. The spray nozzle of the treatment is such a good way to distribute the product through your hair and means you don't waste any product, but it can be difficult to use, being rather slippery when your hands are wet. On FeelUnique, I got this 150ml product for £13.95, which is such good value and to be honest, I would happily pay double that! 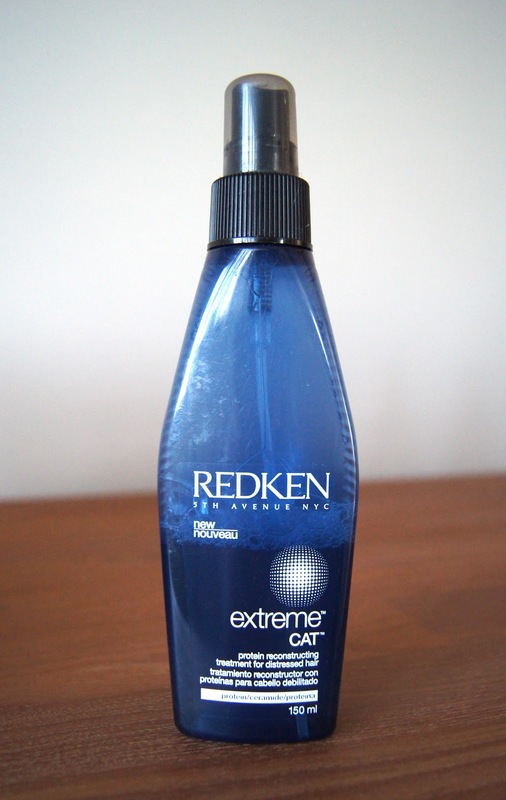 Have you tried anything from Redken? Which line do you like using?